Indoor air surprisingly, harbors more toxins than outdoor air. As such, many homeowners have resorted to using indoor air purifiers to keep indoor air healthier. However, these purifiers tend to take up space and are expensive to maintain. 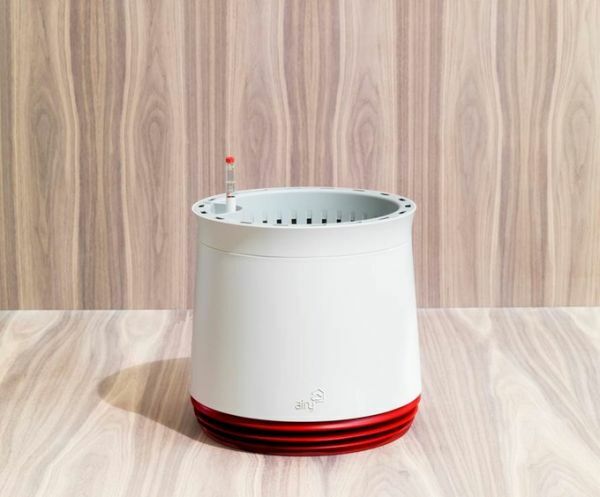 Enter AIRY, a smart indoor air purifier that purifies indoor air without any effort on your part, and without anyone even realizing that you have an indoor air purifier in the first place. Indoor air can be loaded with more pollutants than outdoor air. Most of these pollutants come from construction materials, furniture, carpets and curtains, etc. which emit dangerous levels of VOCs into the atmosphere with time. Hence, it is imperative that we look for some way to clear off these toxins from the air we breathe. While standard air purifiers would purify indoor air to an extent, they are expensive to maintain and take up a sizeable space in the home. This is where AIRY can play a huge difference to the way we clean indoor air. AIRY is in fact nothing more than a plant pot. However, it is a plant pot with a huge difference. 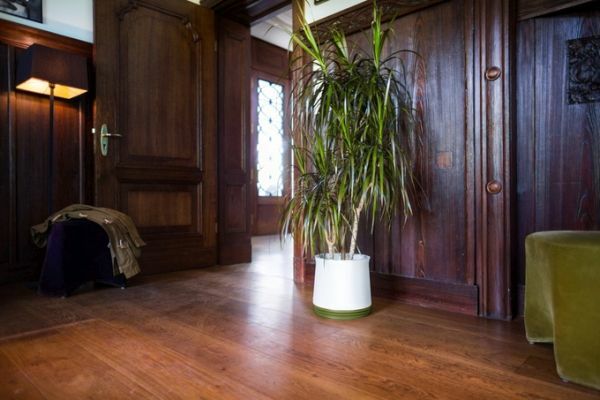 Taking into consideration that the roots are the main cause for a plant’s purification abilities, AIRY is the first pot of its kind to ventilate the roots in a completely natural way. This allows the plant to take in at least 8 times more pollutants than a plant in a conventional plant pot, thus neutralizing about 75% of the most lethal environmental toxins found in indoor air. And all this is done without any interference on your part. AIRY is at least 8 times more effective in purifying indoor air than your traditional plant pot. The ventilated air pot is more effective in removing highly dangerous indoor air pollutants like Toluene, Benzene, Ammonia and Formaldehyde, etc. AIRY is completely independent and can function on its own with minimal human interference. It does not need any power to work and works on a smart bio-filtering technology. It also does not have any filter that you need to change from time to time. The stack like operation helps to ventilate the roots nicely without any external help. Moreover, the pot has the capacity to hold up to 2.4 liters of water which reduces the watering interval to literally once in every 4 weeks or so. Repotting is a thing of the past with AIRY. The plant pot offers plenty of room for the roots to grow, albeit at a limited rate. Once the roots reach the vents of the AIRY pot, they stop growing. However, this does not stunt the plants growth at all. Plants in AIRY can in fact, grow stronger and healthier than plants in other pots. 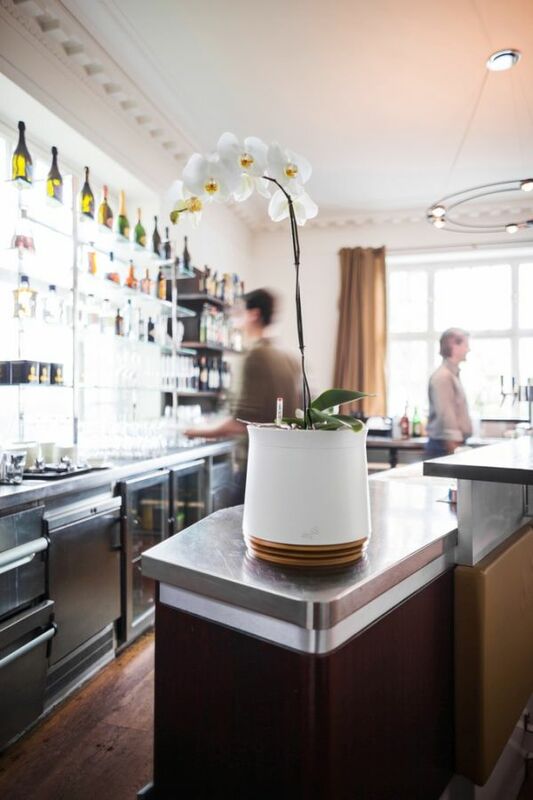 AIRY is a one of a kind indoor plant pot that comes with the unique principle of venting the roots of the plant. 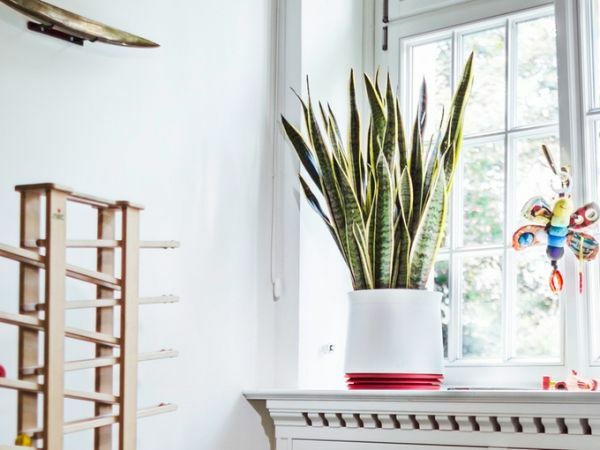 This allows the plant to purify indoor air, neutralizing at least 8 times more air pollutants than plants in traditional pots.